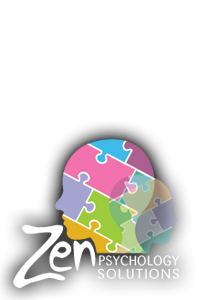 Zen Psychology Solutions aims to provide you or your child with the highest quality mental health and well being care. We are located in Moorebank, NSW and open 9am to 7pm weekdays. For all bookings please contact (02) 9600 9602. 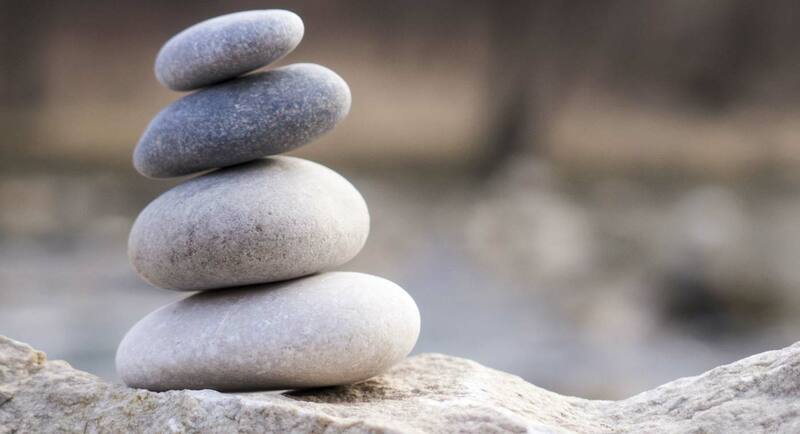 At Zen Psychology Solutions, we aim to provide the community with much needed affordable psychological services that are evidence based and include but are not limited to cognitive behavioural therapies. We provide evidence based psychology therapy services to address your current concerns and functioning. We address the effects and impact you are currently experiencing and work with you towards achieving a more manageable state of mind. Although it can be daunting for some people to attend their first appointment, what they normally say afterwards is that they wish they had done this sooner. A good start is discussing with your GP your eligibility for a rebate through a mental health treatment plan. All our tests whether they be psychometric, intelligence testing or functioning tests are undertaken with a registered psychologist not a computer as are the reports that follow. Reports provide feedback for you or your referrer in the form of a comprehensive summary of clinical observations, background information, a medical history, the standardized test results, and practical recommendations in relation to functioning. All test and assessments conducted will include this report in the package. We are approved and enrolled in the Work and Development Order (WDO) scheme. WDO's are orders made by the State Debt Recovery Office (SDRO) that allow eligible people (such as those with mental health, intellectual disability, acute economic hardship or cognitive impairment) to satisfy their fine debt through treatment. This means eligible people can have their fine reduced substantially- up to $1000 off their fine per month for full compliance. Work Cover approved psychologists are trained to treat injured workers in a compensation environment with a focus on achieving a safe and durable recovery at work. Referrals and enquires can come through GP’s, insurers, rehabilitation providers, employers, solicitors and individuals for psychological assessment and treatment of persons experiencing mental health concerns associated with a compensable work- related injury. We are SIRA approved providers. We attend your school for therapy and assessment purposes so that your child remains within their comfortable environment. If you would like your child to have regular therapy at school or be assessed there then we recommend you discuss this with the school and have the school contact us to arrange this. We provide an affordable service so that equity in access to mental health is achievable and we retain a working with children clearance. 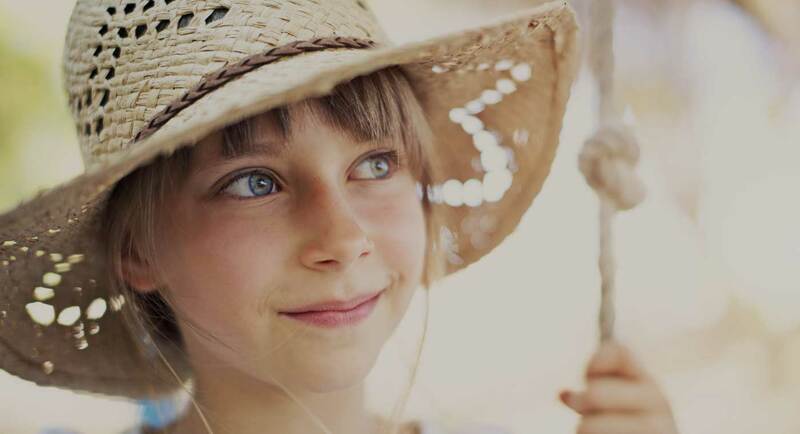 Whether you hold concerns about the rate your child is developing at, are curious as to their achievements levels or considering entry into a selective school then be assured that a comprehensive assessments can provide you with an overall idea of their performance. We assess behavioural, social, emotional and academic domains with fun and reputable tests and provide you with a thorough report and feedback following the assessment and inclusive of the package. GP / Paediatrician / Psychiatrist. your GP for initial assessment.